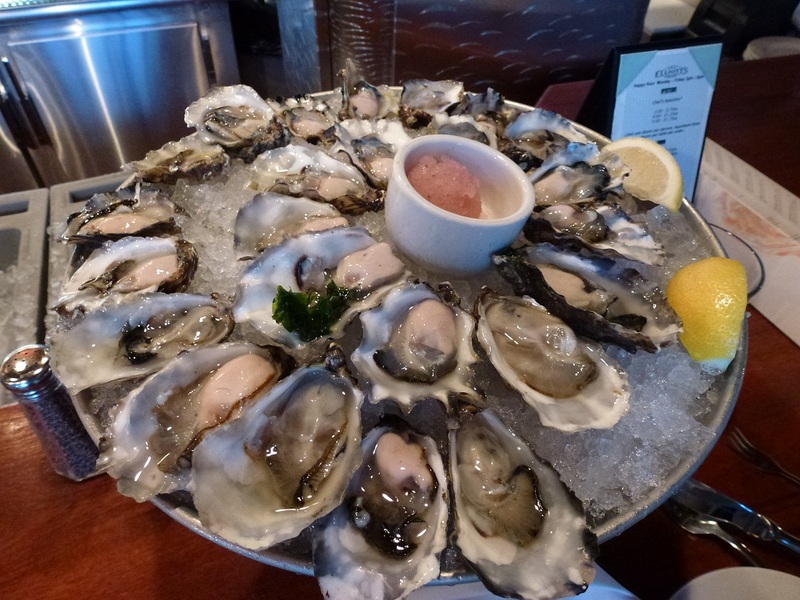 After my friend C and I had such a great time at Elliott’s Oyster House last October, we went back again for Oyster Happy Hour on our subsequent trip to Seattle. This time we arrived at 3pm, which is right at the start of their Oyster Happy Hour. Elliott’s is famous for their ‘Progressive Oyster Happy Hour’ which runs from 3pm to 6pm on weekdays. 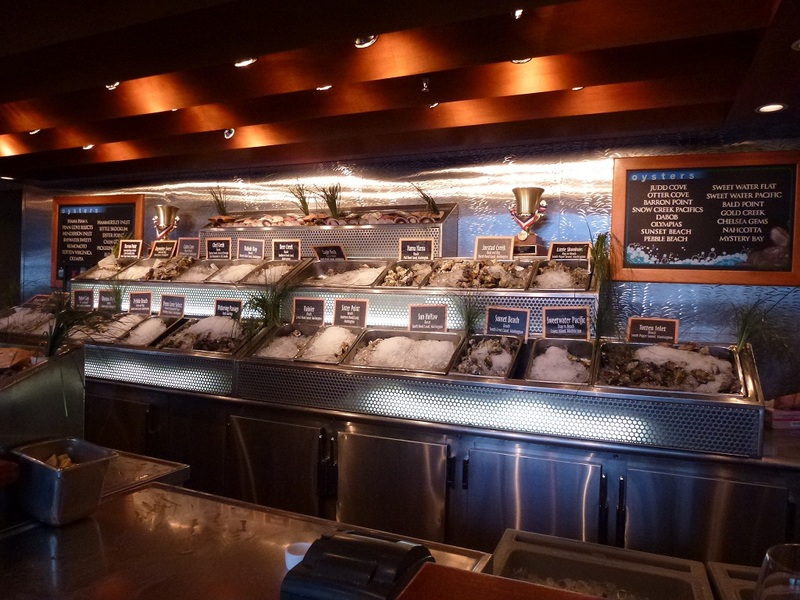 Starting at 3pm, a featured oyster from Elliott’s impressive oyster selection goes for $0.75. The price increases by $0.50 every hour so at 4pm, the featured oyster goes for $1.25 and at 5pm the price rises to $1.75 per oyster. On this visit, we chose to sit at the bar so we could see the shuckers in action. Elliott’s is definitely the place to go for oysters in the Seattle area because on any given day they have more than 20 different types of oysters in stock. The oysters are freshly shucked to order. 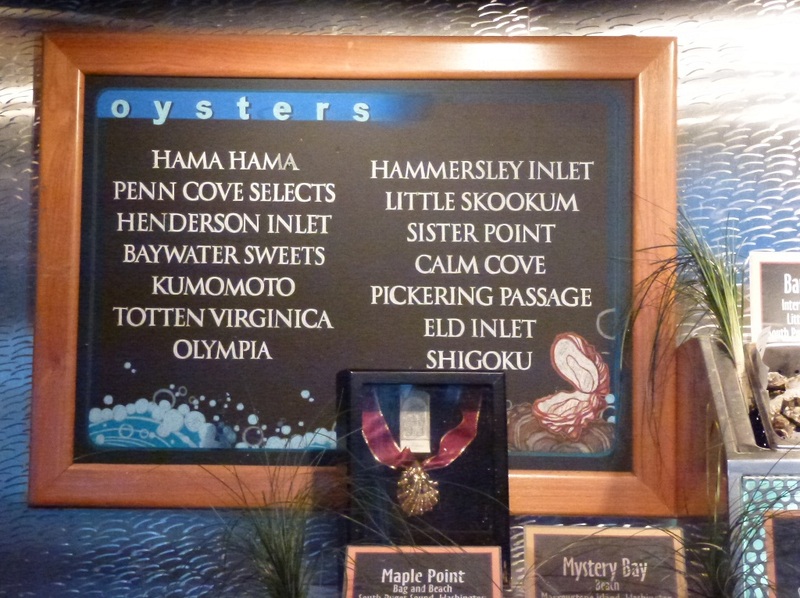 The majority of their oyster selection is local from the Washington coast although they do have some from the British Columbian coast. 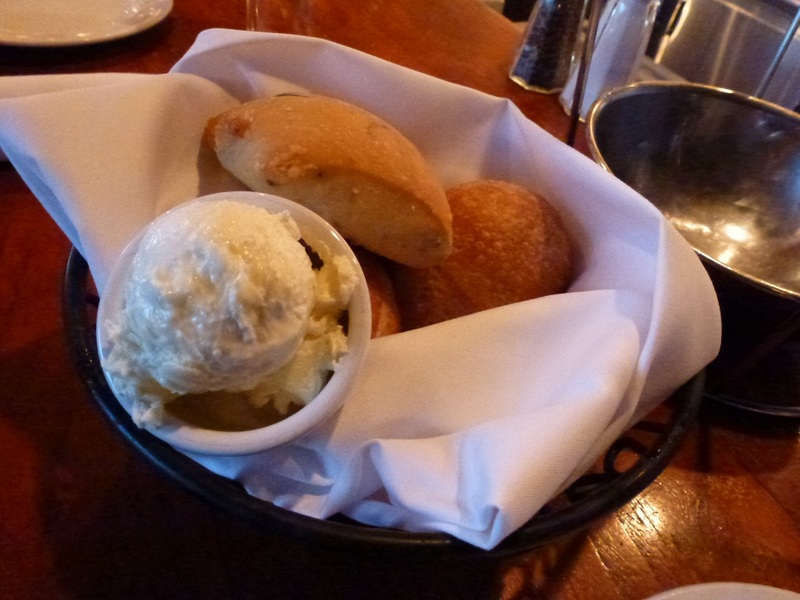 We started off with a complimentary basket of warm sourdough bread with whipped butter. The fresh sourdough bread was delicious and I could have eaten a few of them except that I had to save belly room for the oysters. 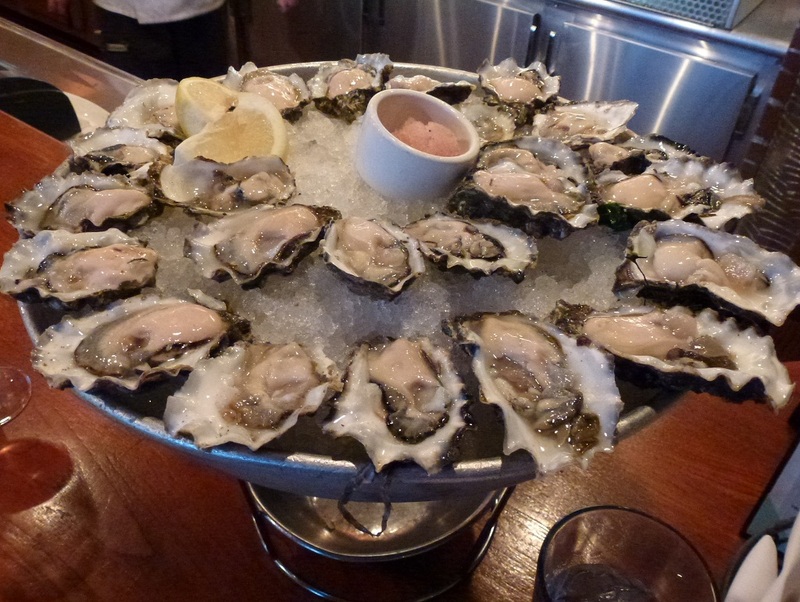 Our first round of oysters consisted of two dozen of the featured selection (Chef’s Choice), which was the Pickering Passage from South Puget Sound, Washington. These oysters were mildly salty but sweet and had a fruity finish. Like before, these oysters on the half shell were served with a tasty Iced Champagne Mignonette made of champagne, lemon zest, minced shallots, red wine vinegar, and rice wine vinegar. 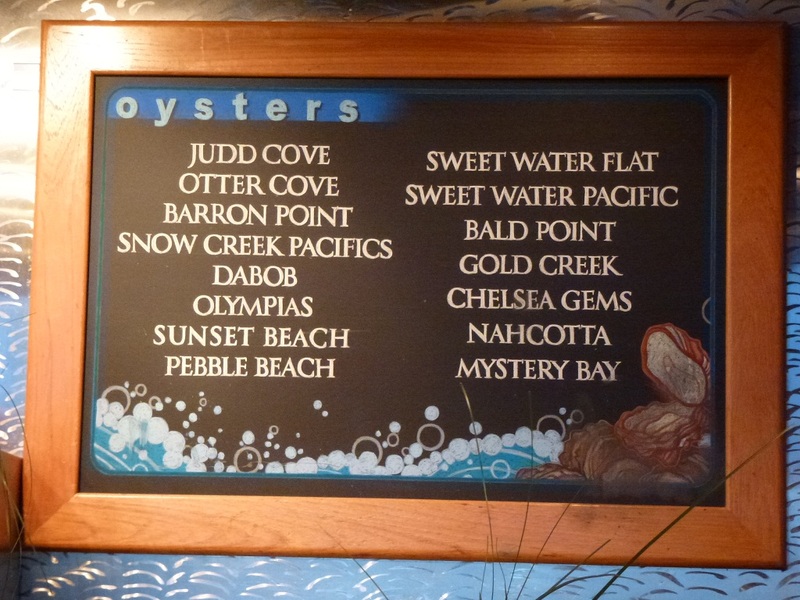 Our second round of oysters consisted of two dozen of the featured selection (Chef’s Choice), which was the Mystery Bay from Marrowstone Island, Washington. I liked that they had rotated the featured selection depending on how much inventory they had on hand. These Mystery Bay oysters were more firm and plump. They were briny, sweet in flavor and had a melon finish. This was definitely a record number of oyster that my friend C and I have had in one sitting. We usually average around a dozen and a half each but on this visit, we each downed two dozen oysters. They oysters were a steal at $9 a dozen during Oyster Happy Hour. I have yet to find another place that offers such quality and freshness relative to the price. We definitely will be back again for the Oyster Happy Hour at Elliott’s. 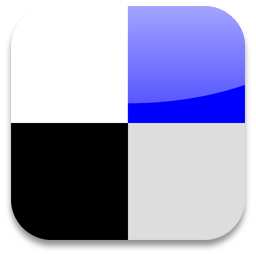 This entry was posted in American, eat, Seattle, Snack, Washington and tagged Oysters:, Seafood:, Seattle:. Bookmark the permalink.